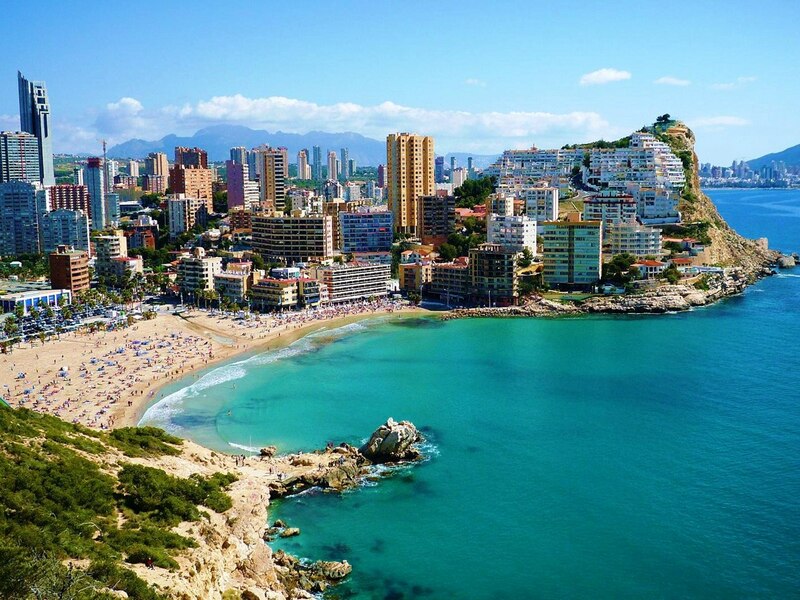 Benidorm is one of the brightest cities in Spain and the Valencian Community. If there is the best place for holiday by the sea that is only Benidorm. And if there is the best car rental Benidorm to provide you reliable car hire opportunities that’s only RentalCars24h.com – the company which offers you the most attractive online prices for rent car Benidorm and provides you a great number of modern cars from economy class to luxury items to help with your car rental choice! Hire car Benidorm and enjoy the parks, architecture and traditional restaurants of this marvelous city! Benidorm is a real paradise for sea and nature lovers, for different sport activities fans. The cleanest beaches, Aqualandia and Aqua Natura aqua parks, lots of thematic parks, Mundomar and Terra Natura animal parks are interesting to visit there. Also you definitely should taste the legendary Valor chocolate and Spanish churros donuts! Wish you a great holiday in Benirorm with car rental RentalCars24h.com! RentalCars24h.com offers you reliable car rental Benidorm services that will help you to feel free and independent when moving around the town. Providing best online prices for car hire Benidorm services, RentalCars24h.com allows you to save money each time when you rent a car in Benidorm.